Discover the Vintage 2018 Wines Ready for Tasting! Special Pricing on Six or More Bottles – Stock up for Party Season! We are open for wine tastings and “take-home” bottle sales. Please note that our license does not allow consumption of purchased wine on site. Our wines are available at: Schnuck’s and Inboden’s grocery stores in DeKalb; HyVee in Sycamore; Casey’s General Store in Waterman. Special discount available on case purchases. Wine offerings vary with the seasons. Our price per bottle ranges from $13 to $20. 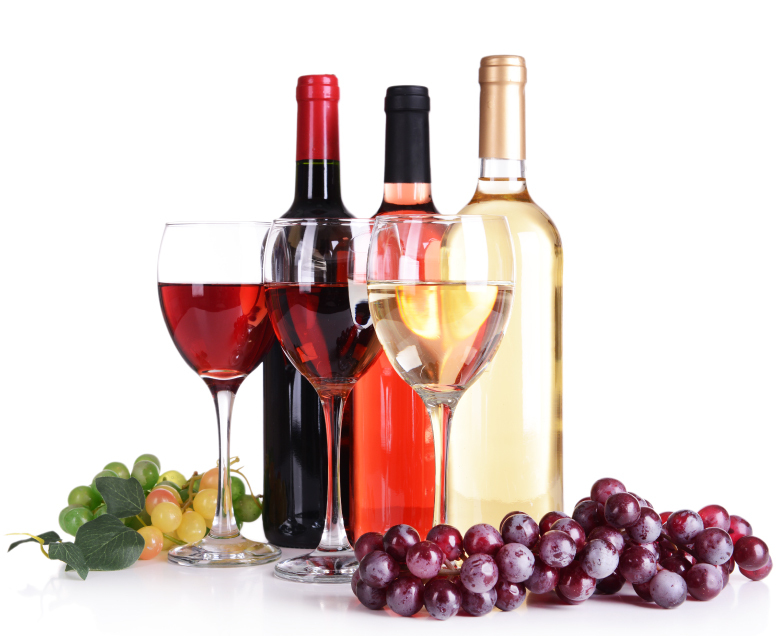 White wines ranging from dry to sweet are available for you to enjoy! Unique reds are presented as either dry or sweet, oak aged or fruit forward. Fresh, fruity flavors with seasonal availability.